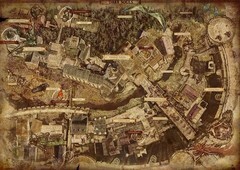 Lordran is the kingdom in which Dark Souls, and therefore the player's journey takes place. 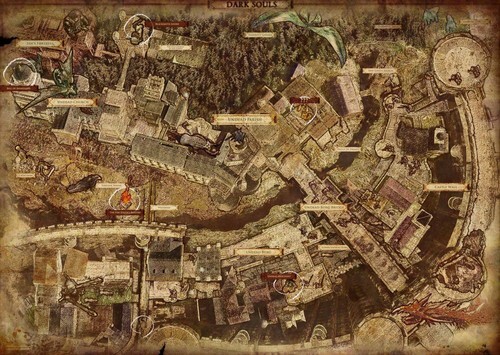 It encompasses all of the traversable areas in-game. The Darksign brands the Undead. Where they are locked away, to await the end of the world.